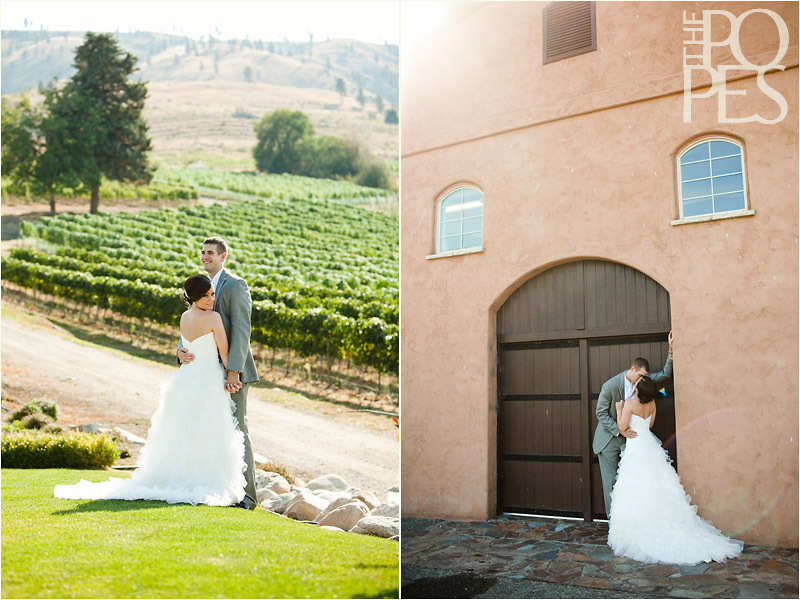 A few weeks ago, Gerald and I had brunch at Tsillan Cellars, one of our all-time favorite wedding venues in Chelan, WA. 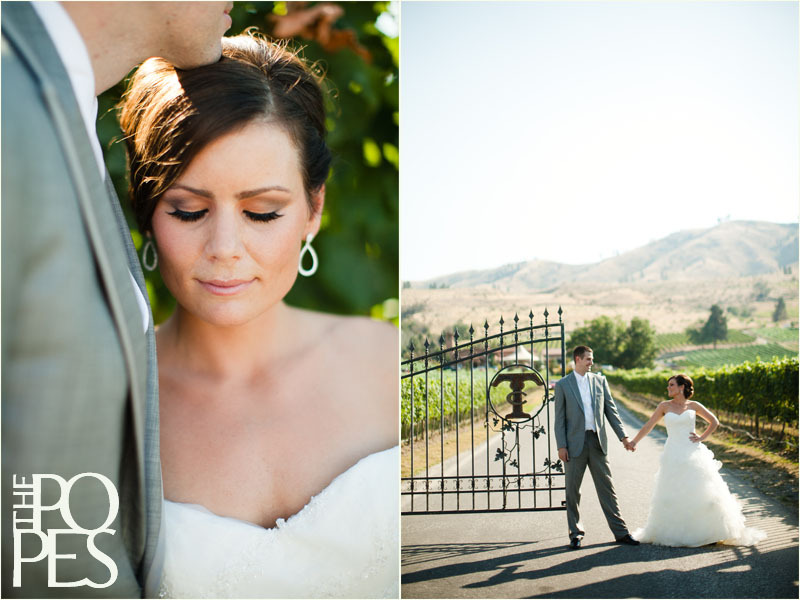 It made me realize that Tsillan was so gorgeous that it deserved its own little venue spotlight! 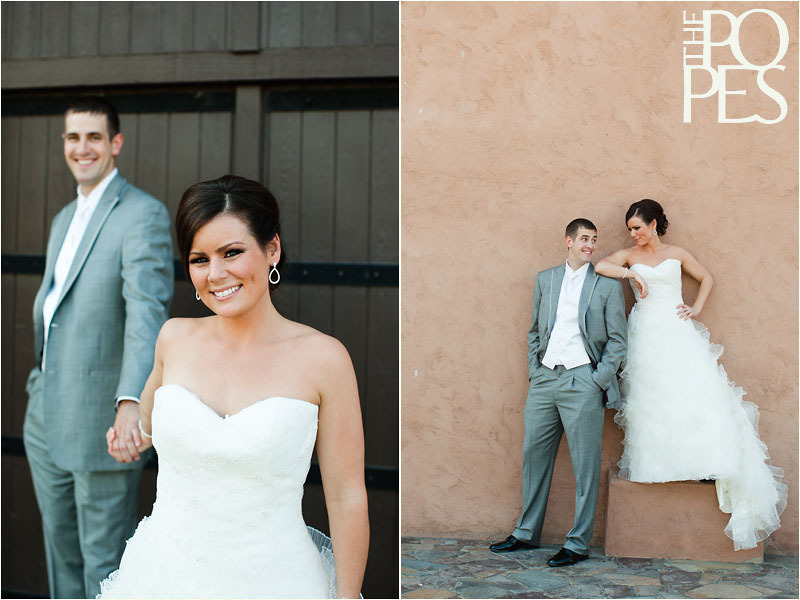 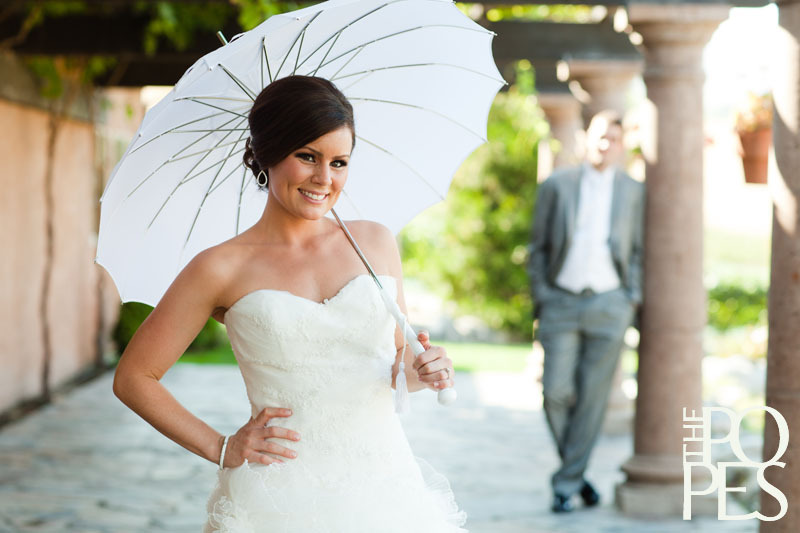 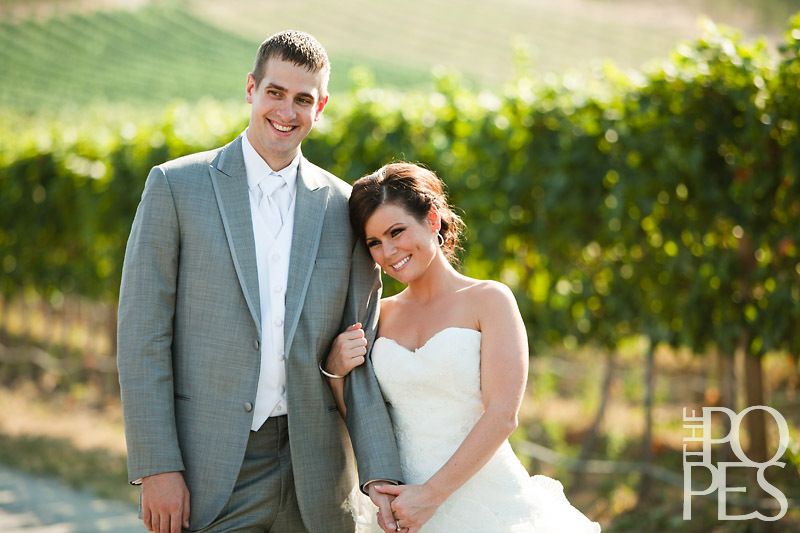 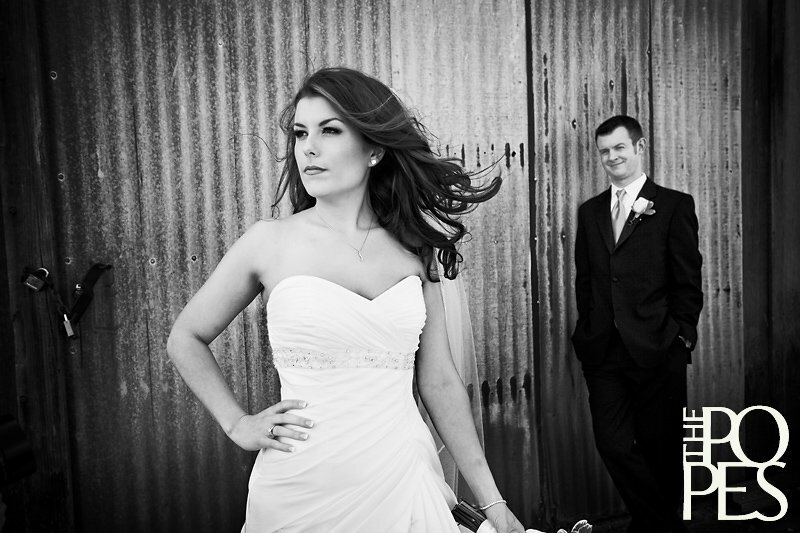 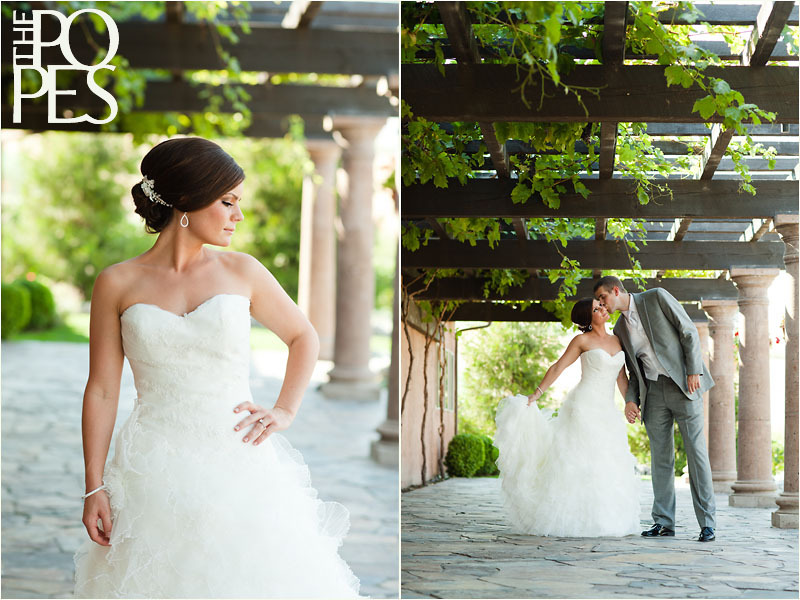 So, we went back through Stephanie and Dan’s wedding photos and picked out a few of our favorites to share with you. 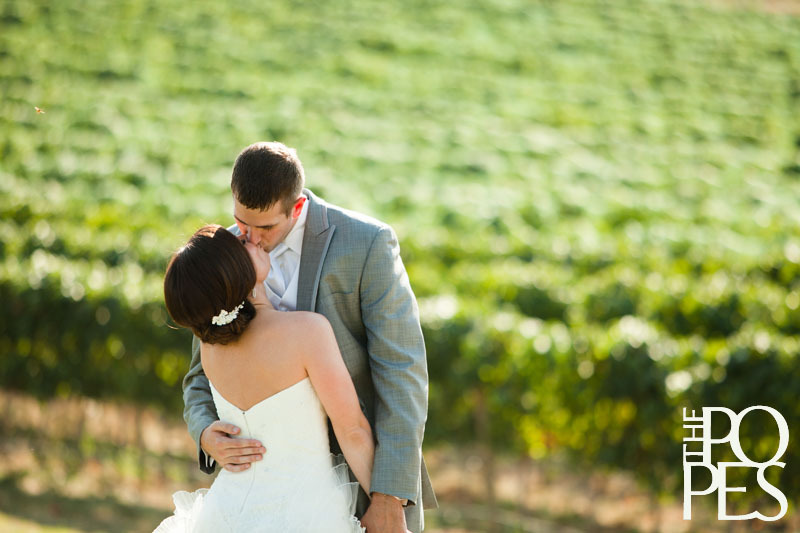 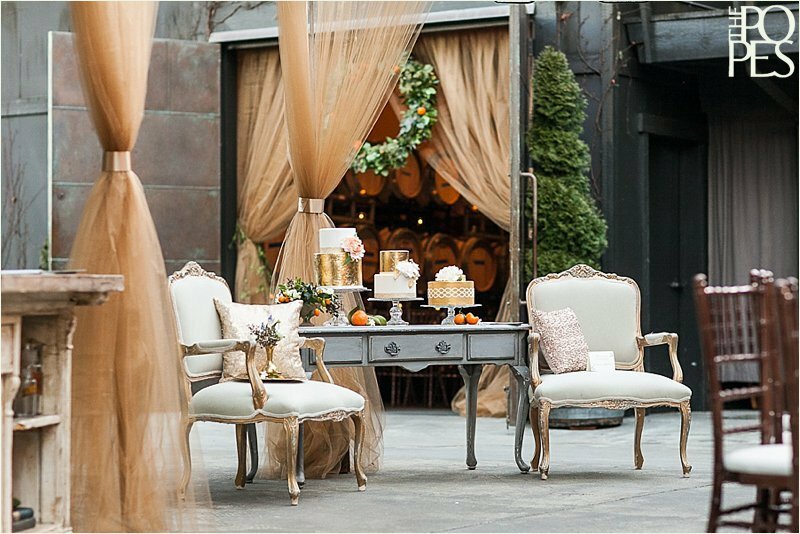 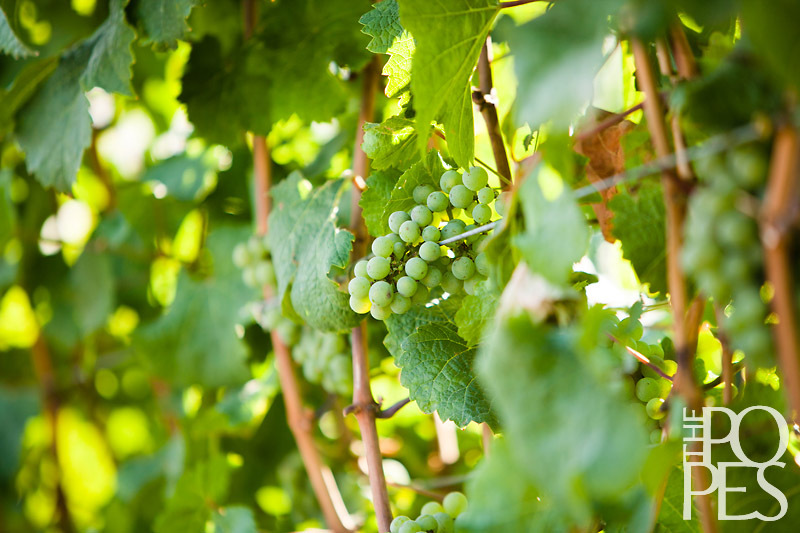 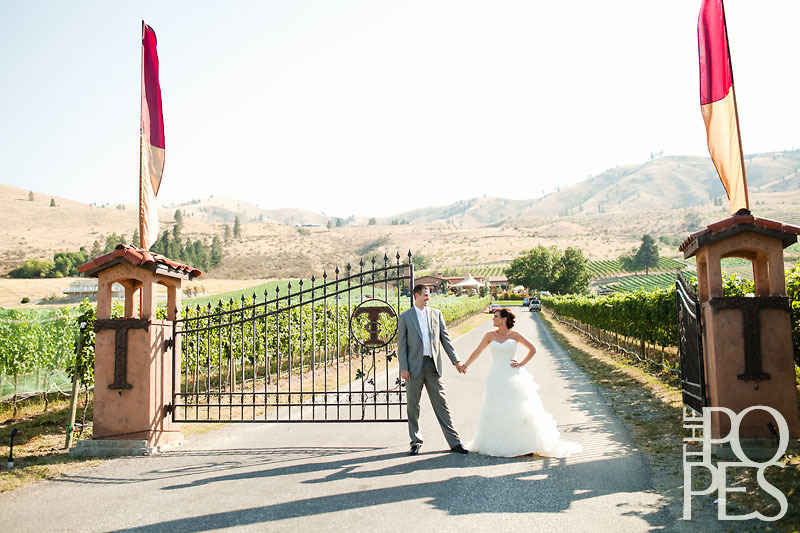 If you’re a fellow wine (and sun) lover, and are thinking about planning a destination wedding in the Pacific Northwest, you simply must check out Tsillan!